As of writing, the Philippines has yet to be a market for Vivo Mobile's flagship-level NEX Android smartphone series. What we have here are the best-selling Vivo V-Series and Y-Series, which are in the midrange and entry-level price brackets respectively. The Philippines is a developing economy so that's understandable. In June 2018, however, the company finally introduced its first X-Series model in our country, which I think became Vivo's way of testing the waters to see if we are ready to receive more pricey smartphones. I'm not sure how well Vivo X21 did in our market -- but looking at the rumored Vivo NEX 2, which will be in an even higher price echelon, I certainly hope that it's enough to convince the Chinese tech giant to also bring this upcoming release here. 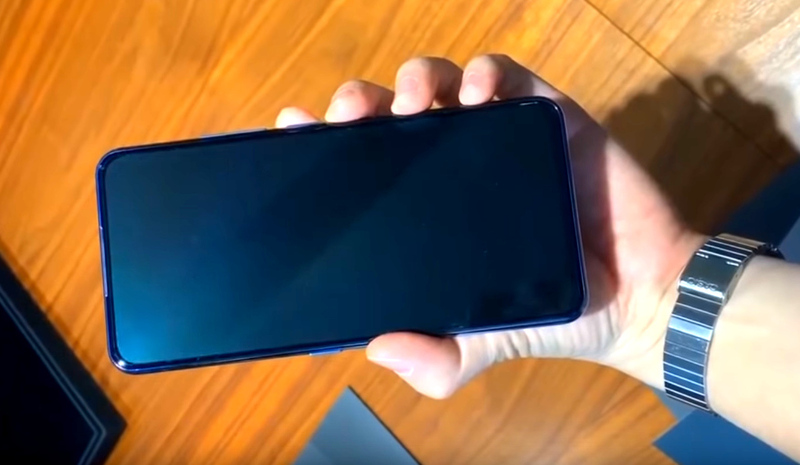 Vivo NEX 2, which is shown in these alleged 'leaked' images of the device, is slated to be the new flag-bearer of the company -- and as such, it is expected to have the best design, build, display quality, set of imaging capabilities, and other notable features of all Vivo smartphones released within its timeline. How powerful will this new high-end smartphone be, you ask? Well, according to insiders, Vivo NEX 2 will be the one of the first smartphones to have a whopping 10GB of RAM, making it a real beast when it comes to multitasking or running multiple applications at the same. Paired the handset's rumored Qualcomm Snapdragon 845 flagship processor, the amount of RAM and the Adreno 630 GPU should make it capable of running all the most resource intensive games and applications that you can download from Google Play Store like a warm knife through butter. You can say that Snapdragon 845 is already a bit old at this point. But hey, it's still right up there when it comes to delivering raw performance across the board. One of the most exciting 'leaked' details about the Vivo NEX 2 is what's inside its Dual Rear Camera module. Rumors have it that the primary shooter will have a very fast and wide f/1.3 aperture, which should give it stellar low-light imaging capabilities all while deliver good bokeh effect on portrait and product shots even before software enhancement. If this turns out true, Vivo NEX 2 will get the crown for having the widest aperture of any cameraphone in the market. 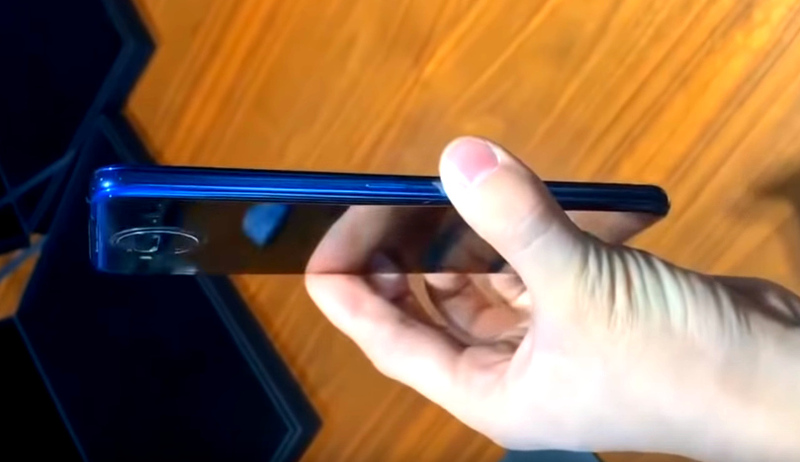 Another cool 'leaked' feature of the Vivo NEX 2 is the 'sound casting technology' that's allegedly integrated within its large 6.59-inch display. 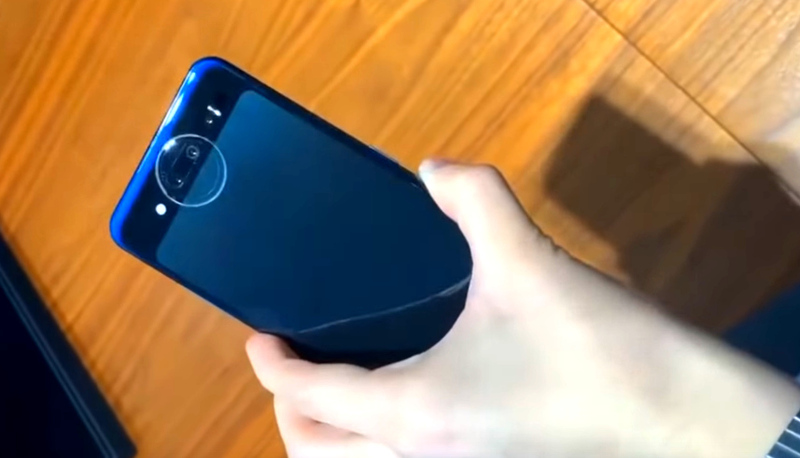 This innovation, which was first implemented on the first generation Vivo NEX, allows you to hear sound through vibrations on the screen itself during calls, which practically eliminates the need for an earpiece. Interesting, right? So how much will Vivo NEX 2 be when it officially gets launched in the key markets of the Vivo NEX Series? Vivo NEX 2 is expected to don an SRP starting at around $650 USD (US Dollars) or roughly 46,000 INR (Indian Rupees), which - I think - is not bad given the model's above-mentioned rumored technical specifications and main selling points.